Create appointments and events, organize meetings, and more. 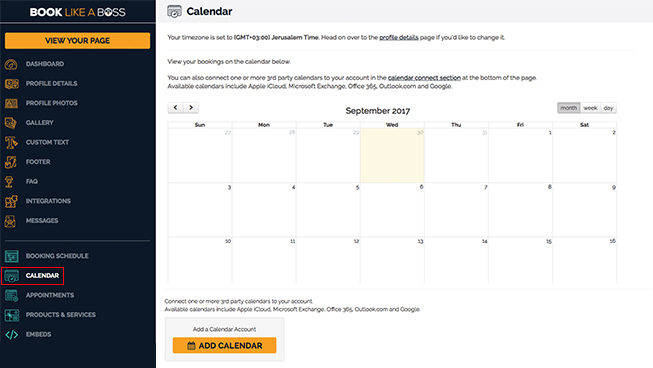 Microsoft Outlook is the free email and calendar service that helps you stay on top of what matters and get things done. 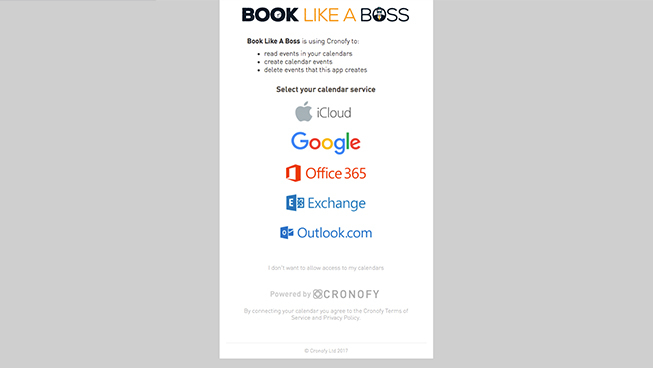 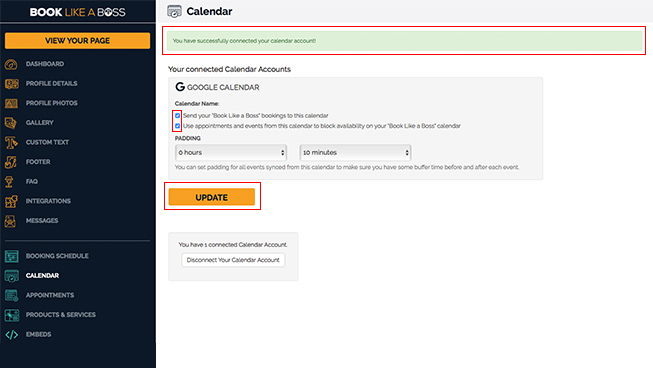 Why connect Outlook Calendar and Book Like A Boss?